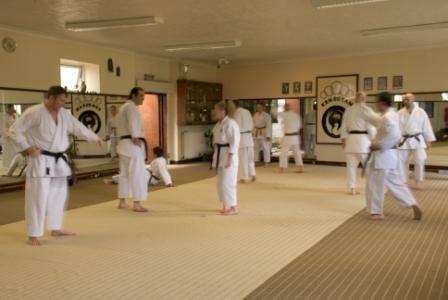 Glynneath Karate Club Has Been In Existence Since 1971. 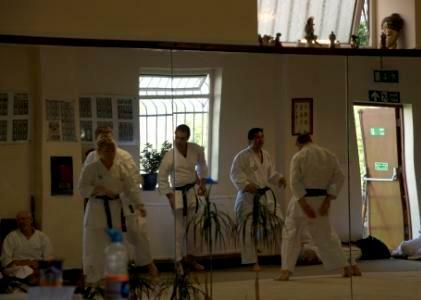 It Is One of The Longest Running Clubs In Wales And Is Joint Founder of The Welsh Karate Association. 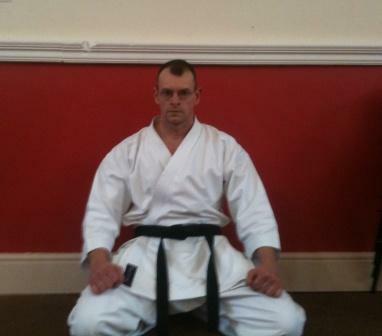 The Club Is Run To-Day by Instructor, Sensei Tim Evans 4th Dan Black Belt. Who Has Been There Since The Club Began. 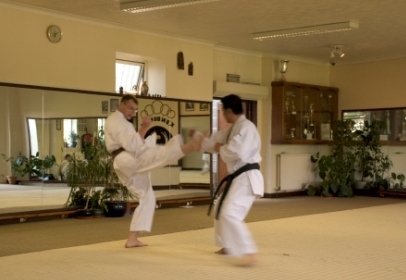 Sensei Tim Evans Who Has Trained Under The Guidance Of The Top Japanese and British Instructors, Had To Travel To Birmingham and London In The Seventies, Where These Instructors Were Based To Gain His Tuition and Grading, This Has Given Him The Experience To Teach The Martial Arts To a High Standard. 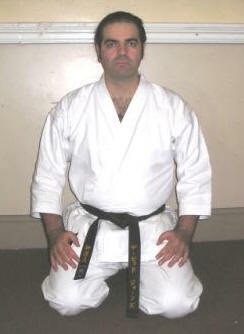 He is also a Qualified Level 2 Coach. 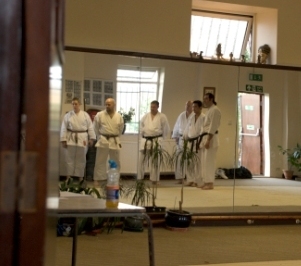 (Japanese Instructors. Tatsuo Suzuki, Peter Suzuki, K Sakagami, T Meada and many more. 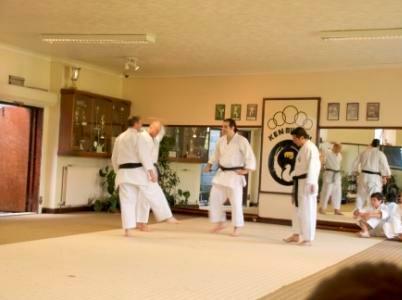 British Instructors. Unel Wellington, Pat Carrol, Richie Noblett, Peter Spanton, Vic Charles the List goes on. 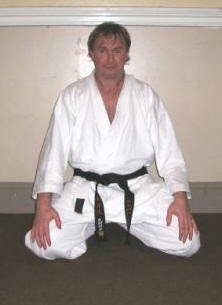 He Is Also on The Technical Committee and was Licence Officer of The Welsh Karate Association. 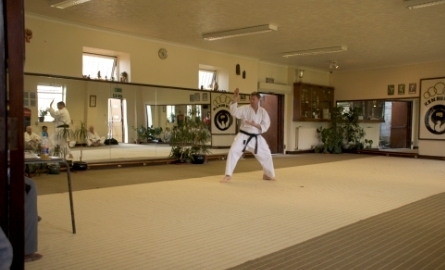 He Has Also Received Awards From The High Sheriff of West Glamorgan, Neath Port Talbot Sports Council, South Wales Police and Glynneath Town Council For His Contribution To Karate and the Community Over The Many Years. Guidelines And All Positions Are Filled By Volunteers Who Give Their Time Freely. Many Competitions As Possible. No Instructor or Official is Paid by This Club. 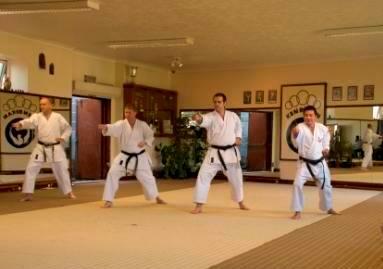 Welsh Governing Body For Karate. that has been announced by the Sports Governing Body. 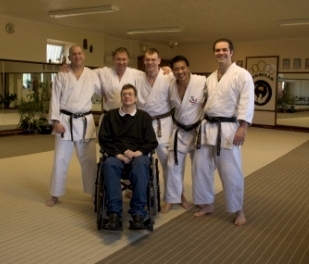 The club has had many Black Belts but none have gone on to gain further achievement. 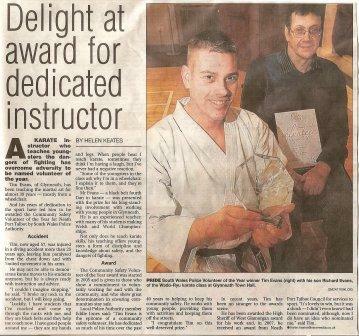 Tim Evans was recently awarded 4th Dan by the Welsh Karate Association in recognition to his dedication to the sport for over thirty six years. 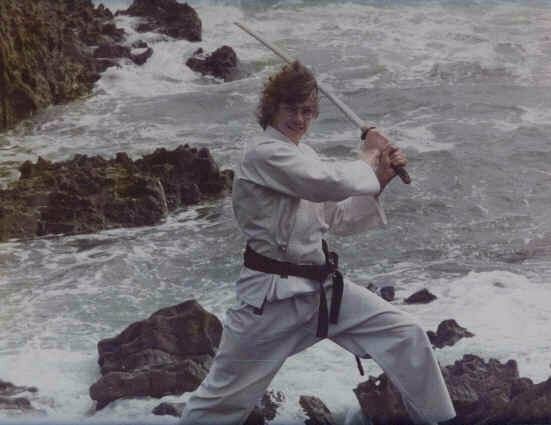 He also received an "Service to Sport" award from the Neath Port Talbot District Sports Council for his contribution to Karate. The South Wales Police Volunteer of the Year 2009. 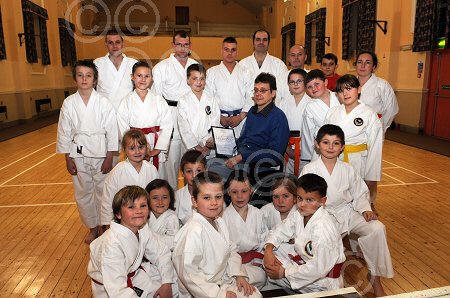 He was presented the award at the club by representative of the South Wales Police in November. They Should Train Regular to Attain a High Degree of Knowledge. You Also, Never Walk on Any Training or Contest Area When Wearing Shoes. 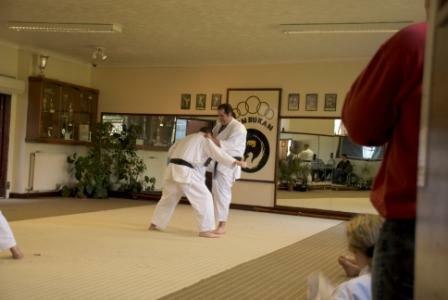 the Senior Instructor for Permission, the Student Does Not Just Drop Out or Walk Off. 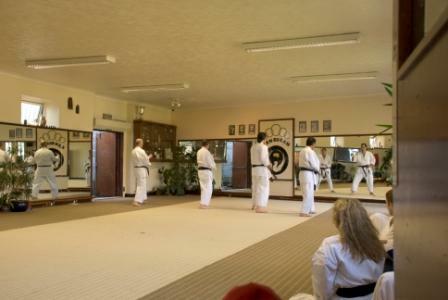 Shall Do a Full Kneeling Bow at the Edge of the Dojo. In Case of Injury to Themselves or Another Student. 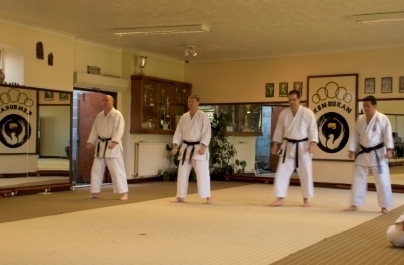 Smoking, Swearing and Chewing in the Dojo is Strictly Forbidden At All Times. 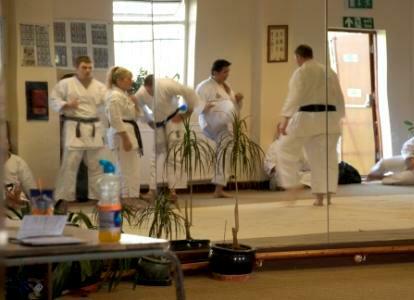 Students Should Keep Their Gi's Clean and Well Pressed. 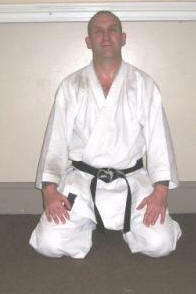 Full Gi's to Be Worn At All Times During Training. No Unnecessary Talking or Running About is Permitted During Training. Students Shall Acknowledge with a Standing Bow and Say "Hai". All Commands Must Be Carried Out Quickly. Are Essential to Self Practice. are Called SEMPAI. The Class Should Be Opened and Closed to Highest Grade Present. 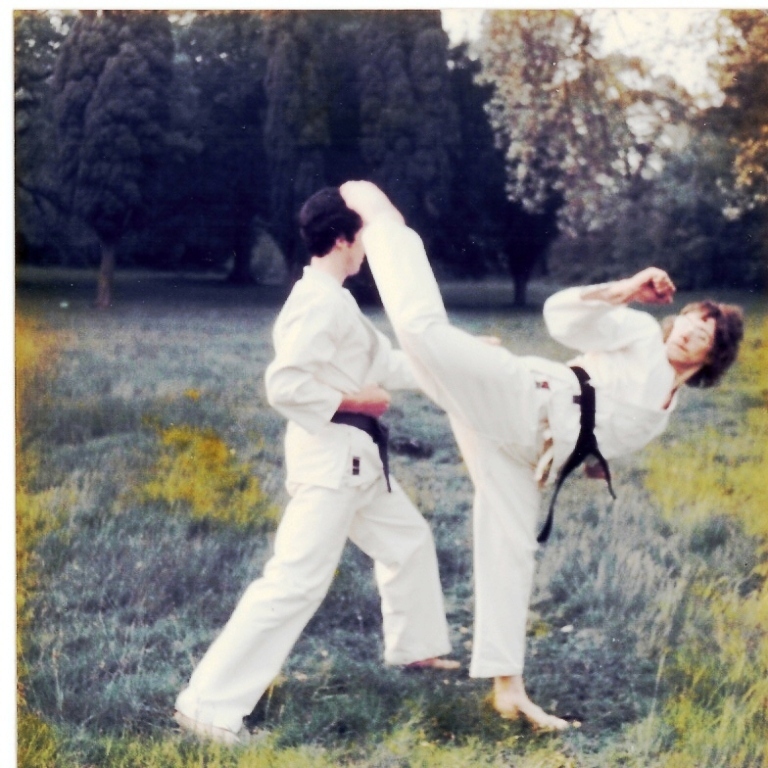 Students Must Not Misuse Their Karate Knowledge to Show Off. 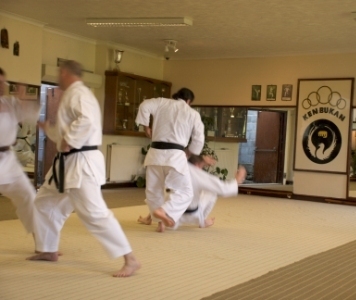 The Martial Arts Without It, Their Meaning Becomes Meaningless.